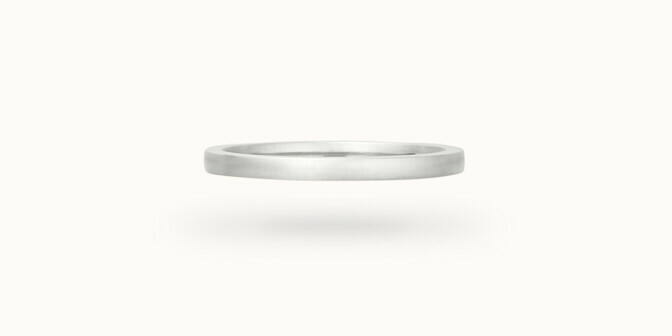 A beautiful simple ring, not just for the wed, can be worn alone or stacked. Nothing is more symbolic than a wedding band, the simple gold ring. 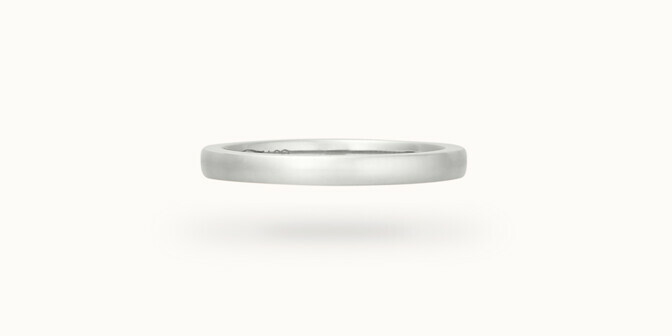 Courbet presents a large choice of wedding bands for both women and men, very thin or larger, curved or flat pleasing differents tastes. If you would like a design that is unique to you, our creative director will guide you through the bespoke experience. >> Find out more about Courbet’s bespoke service.